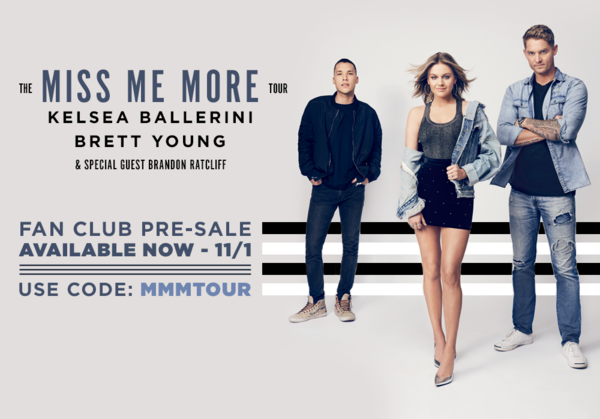 You are here: News / The Miss Me More Tour - Pre-sale Starts Now! Kentucky needs a tour date on that tour!!! Please I just saw you with Keith Urban but you are freaking amazing!!! Please consider putting Kentucky on it!! How do I get meet and greets? I can't find it on Ticketmaster unless its sold out already??? You should make a trip back to Denver! We love you!